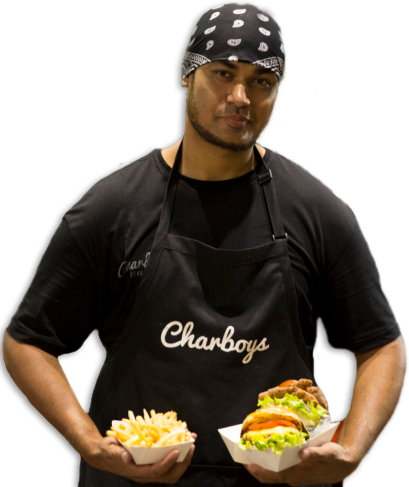 Charboys brings an American concept of burgers to the Australian market with its own unique infusion of flavours. Our focus is a combination of quality, fresh ingredients, consistency of our product and exceptional customer service. Is it the secret sauce recipe? The fresh, local produce? 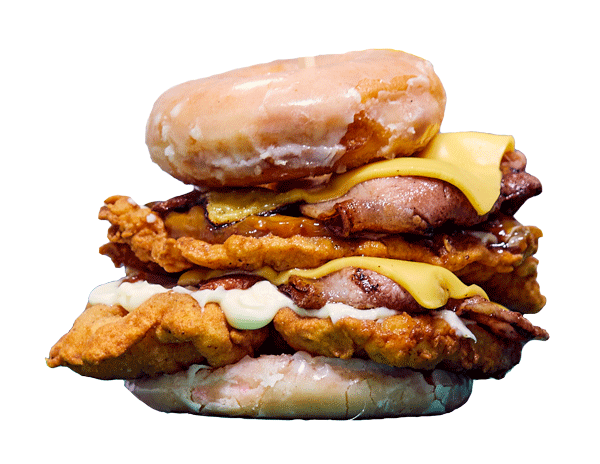 Or the unique and innovative burger combinations? All we know for sure is that we make great burgers that you will love. We know the most important part of food is the taste, that's why we make ours taste great, every burger, every bite. We don't compromise on the quality of our food, it's our love for the craft that bring our burgers to life, and to your hungry mouth. 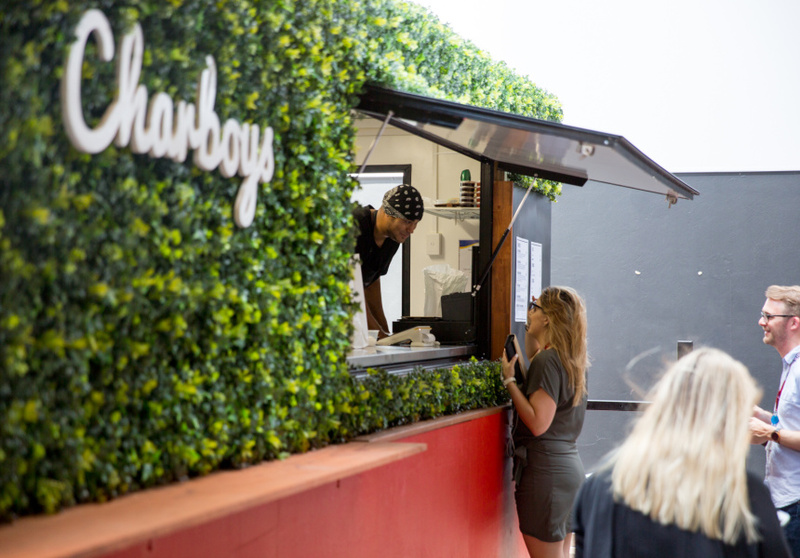 We started Charboys Burgers in the Westend Markets towards the end of 2015. Originally we were a grilled meat stand, but we soon saw opportunity in the burger scene. After a re-vamp, we were open to the market goers and quickly became the talk of the town. 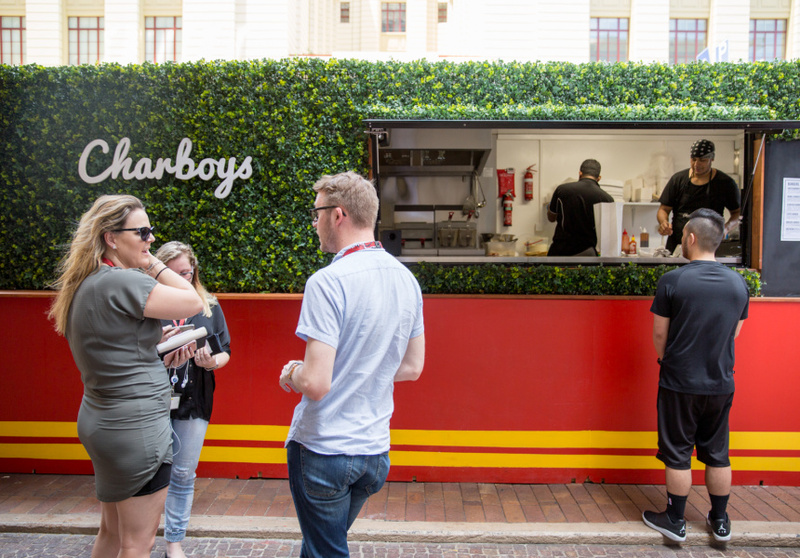 With a short hiatus after the markets closed, Charboys reopened in the Brisbane CBD in 2017. This modern day Roadside style burger stand serves up the most delicious burgers and fries in the city, bringing together burger connoisseurs from all over the globe. It’s the special sauce that sets Charboys apart. The recipe isn’t written down anywhere – I make it to taste using varying quantities of whole-egg mayonnaise, spice and plenty of TLC. The sauce appears on every burger ranging from the classic cheese and double pattie, to the lentil, southern fried chicken and brekkie burgers. They’re all served on a soft, buttery brioche bun. The meat comes in daily from Rock-N-Roll Butcher in Greenslopes.